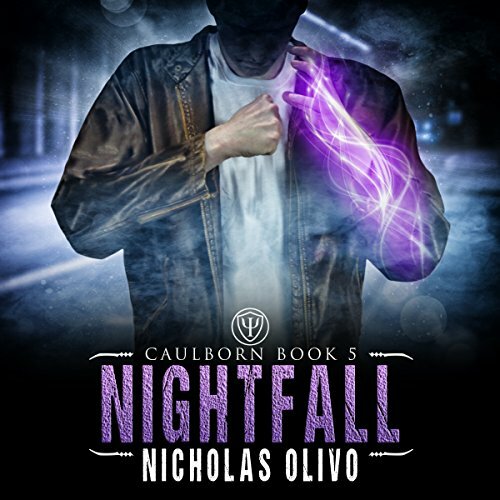 Vincent Corinthos has two things going for him: he's a top operative of a secret agency tasked with handling paranormal threats, and he's half-god. Normally that's a combo that leaves him well-equipped to handle any problems that come his way. Until now. Something is snatching Boston's most powerful paranormal entities right off the streets. Vampires, lycanthropes, fae, gremlins - no one is safe. No ransom notes, no bodies, no witnesses. Rumors swirl about a secret project that's experimenting on paranormals. Then a fellow agent disappears and things get personal. 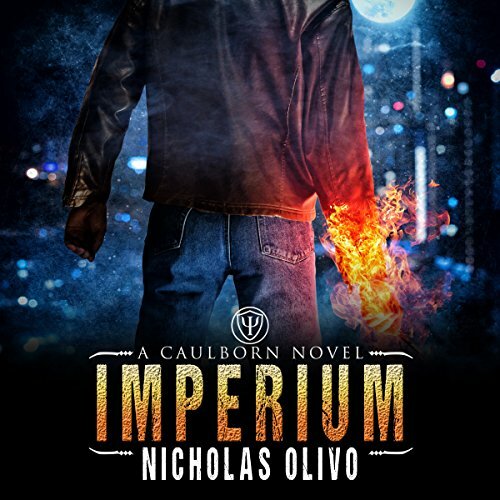 Aided by a new partner and a hyperactive gremlin with an appetite for junk food, Vincent must find the missing paranormals before everything he cares about falls under the control of Project Imperium. 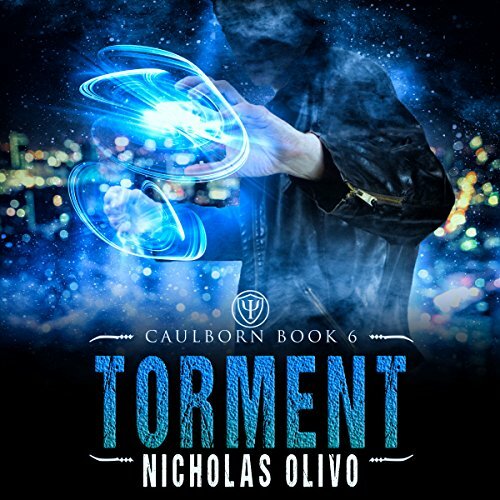 Vincent Corinthos has two things going for him: he's a top operative of a secret agency tasked with handling paranormal threats, and he's half-god. Normally that's a combo that leaves him well-equipped to handle any problems that come his way. Until now. Something is snatching Boston's most powerful paranormal entities right off the streets. Vampires, lycanthropes, fae, gremlins - no one is safe. No ransom notes, no bodies, no witnesses. 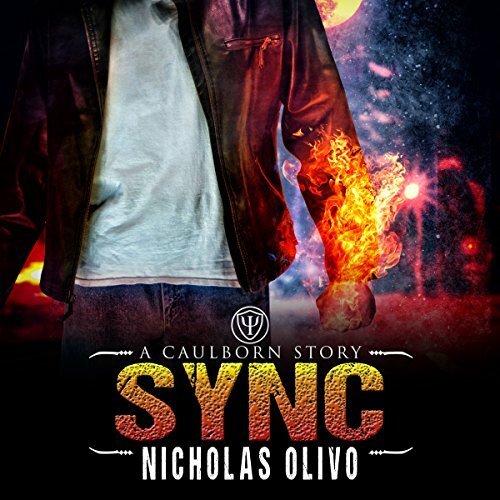 I enjoyed this audio book immensely! When gods fail to keep their promises there's hell to pay. Literally. After a slip of the tongue, godling Vincent Corinthos is obligated to keep his partner, Megan, "fine" forever. Enter the Keepers, who fulfill promises for a fee. Vincent agrees to their bargain, but will Megan be the one who pays the price? Without a doubt this series is worth it. 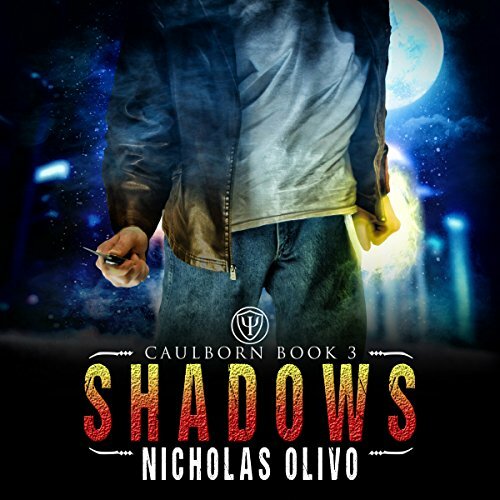 Four years ago, Caulborn agent Vincent Corinthos stopped a hellish ritual intended to transform Ulysses Pendleton into a creature of utter darkness. 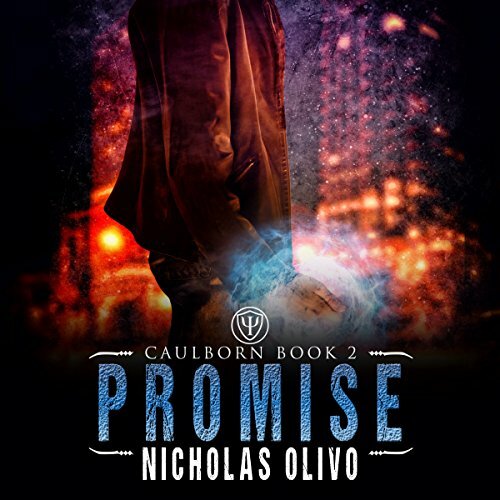 With Pendleton safely imprisoned in Ashgate Penitentiary, Vincent and the rest of the Caulborn figured the world was a little bit safer.Until now. 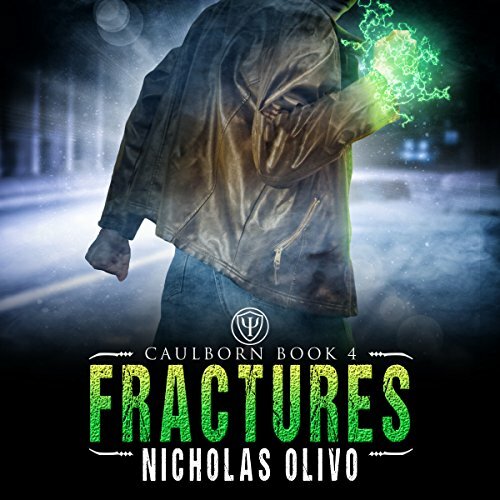 A catastrophic failure with the prison's security systems sends Vincent and the rest of the Caulborn into Ashgate to try and prevent the inmates from escaping. They secure all but one. Pendleton. In 1854, Caulborn agents stopped an interdimensional warlord named Sakave from conquering our universe. With protective extradimensional barriers in place, Sakave's attempted conquest is now little more than a note in the Caulborn's archives. That is, until the recent catastrophe at Ashgate Penitentiary weakened those barriers and made Sakave a threat again. 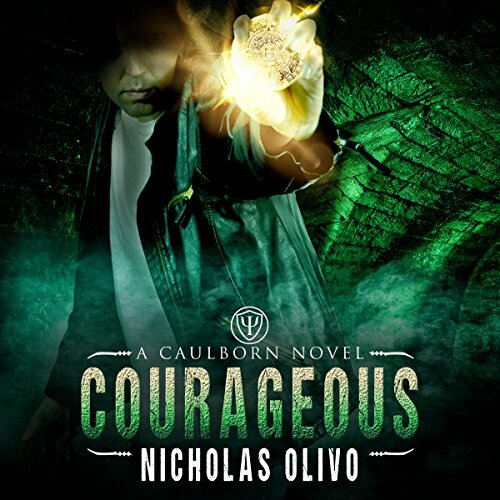 Things get worse when Commander Courageous gives Vincent Corinthos a dangerous piece of advice, which fractures those barriers even further. Vincent Corinthos has made his share of enemies. He's squared off against diabolical megalomaniacs, shadow lords and intergalactic conquerors. And now he and the rest of Boston's Caulborn have been targeted by a clan of vampiric assassins. The promise Vincent Corinthos made to Megan Hayes has been hanging over his head like the proverbial sword of Damocles. And now that sword has fallen. When Megan is murdered, Vincent gets a one-way trip to Hell, is cut off from his friends and followers, and will be locked away in a forgotten corner of the Pit. I'm sad to see it end!